Here’s another football-friendly recipe from your friends at Garlic Gold®! This week, we’re making the easiest guacamole ever. It’s full of flavor and spice from our Southwest Nuggets, along with a generous scoop of store-bought or homemade pico de gallo salsa. 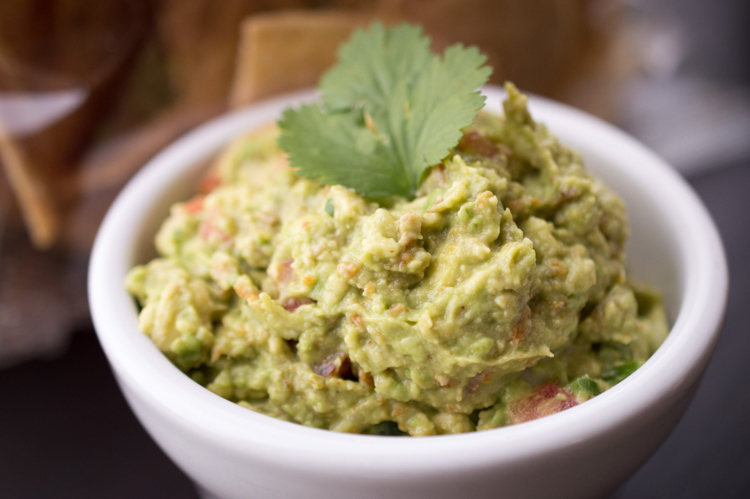 Guacamole is perfect for scooping up with tortilla chips, or even lettuce leaves for a healthier twist. Enjoy! In a medium mixing bowl, use a fork to coarsely mash the avocados. Stir in the Garlic Gold® Southwest Nuggets and pico de gallo. Serve with your favorite tortilla chips, pita chips, or slices of baguette toasted with Garlic Gold® Oil.